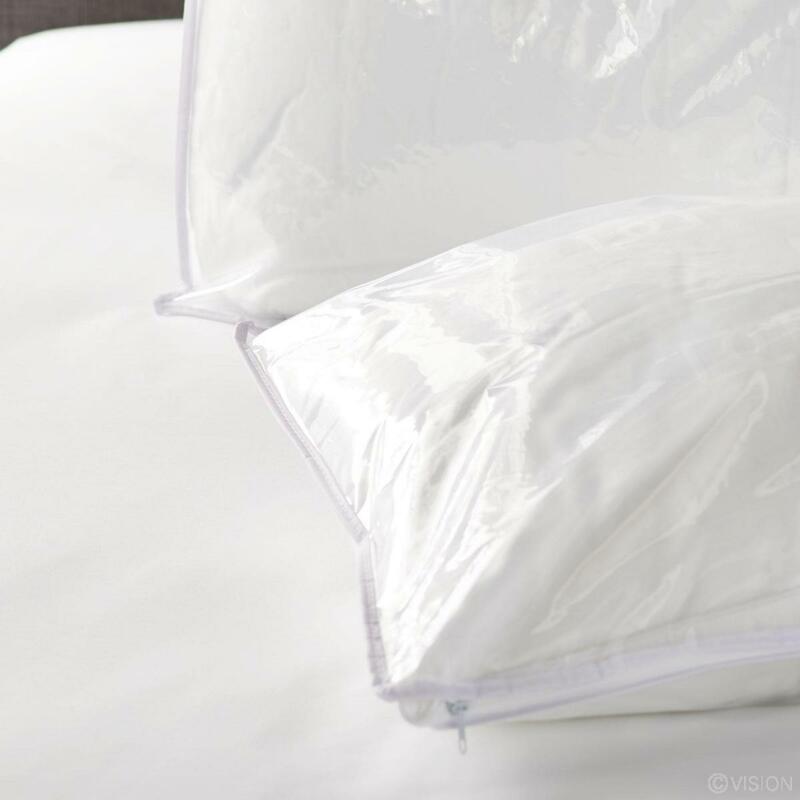 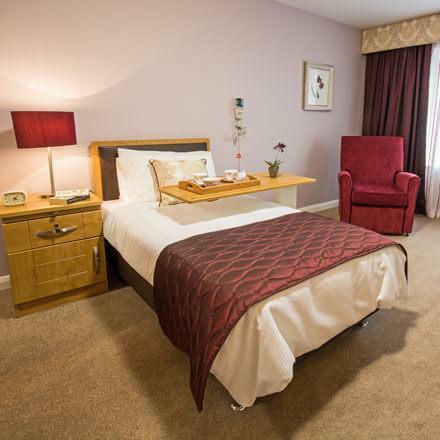 Our Blanket & Pillow Storage Bags are made from long-lasting, clear polyethylene with a zip, providing the ultimate protection for your spare products and prolonging their life. 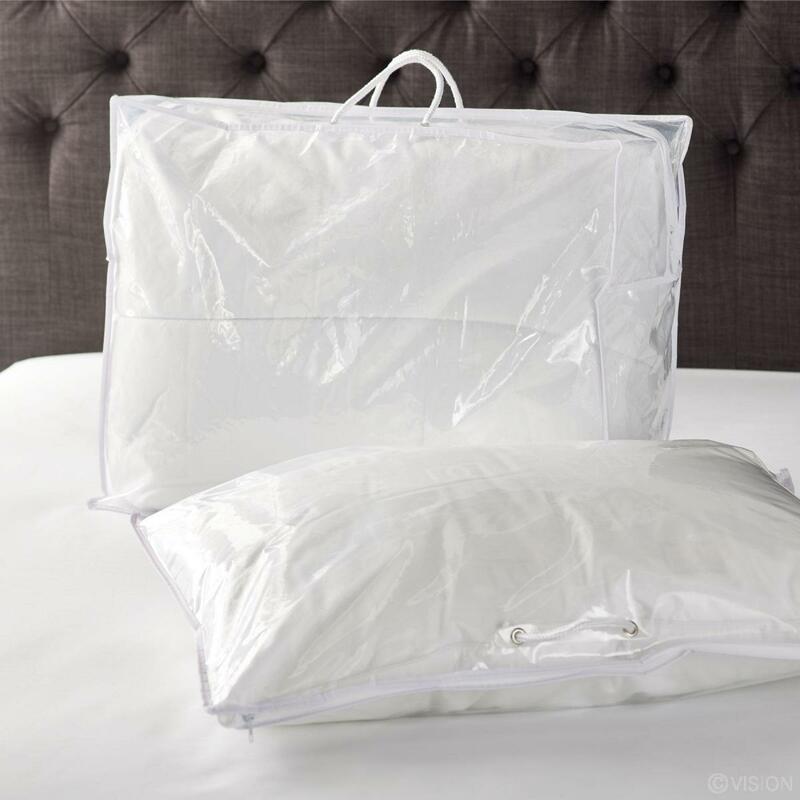 Bedding Storage Bags are perfect for storing large collections of blankets and pillows.Each bag is made from heavy-duty clear polyethylene and comes complete with a white nylon zip and pp rope handles for easy carrying. One bag is designed to hold either one blanket or one pillow.